At any rate, it has been determined (by Simon Bendall) that in order to render full images and legends, the dies of these coins had to be struck twice while rocked gently from side to side. Furthermore, the obverse die was comprised of two discreet halves. It is thus extremely difficult, even with the most plentiful issues, to find coins that are well struck on both sides, without being double struck. It is equally difficult to find coins of full weight and original contours. Nice examples are few and far between. 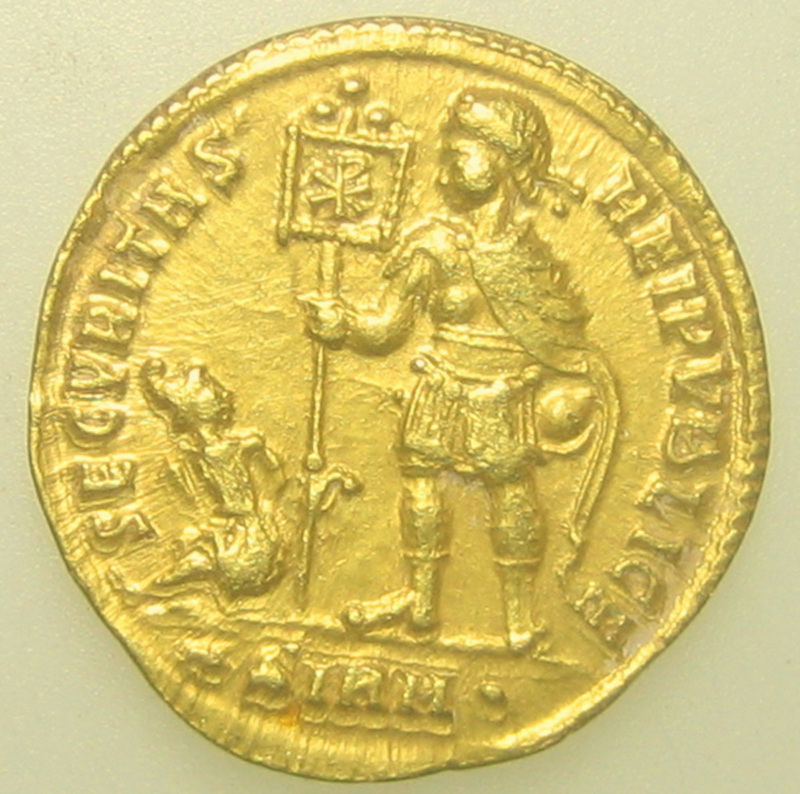 In fact, finding a well struck scyphate is about as difficult a task as you will encounter in the ancient coin market. Here below are several unusually well struck examples. click on the coin to see the image enlarged.